Has It Been More Than Two Years Since You Visited The Dentist? | Avid Flosser Has It Been More Than Two Years Since You Visited The Dentist? Has it been more than two years since you visited the dentist? If so, you may want to think twice. If you think that by skipping regular cleanings you’re saving time, you are not. A person who just got their teeth cleaned and then skips two years of cleanings does save around three to four dental visits. This three to four hours of time saved over a two year period comes with bigger time consequences than you think. Here is how the time economy breaks down. Lets make an example of one person who accumulates a lot of plaque quickly. Call him Accumulation Slater. Lets say AC Slater finally shows up to the dentists after two years to get his teeth cleaned. AC is looking to spend one hour getting a long cleaning appointment and possibly needing a deep cleaning too. The deep cleaning can take three hours. Total time tally for skipping two years of cleanings is 4 hours. Total time saved, ZERO. Now lets look at AC Slater from an economic standpoint. If AC never skipped a cleaning, he would have spent about $600-$700. Because AC skipped his cleanings, he ended up needing a cleaning and deep cleanings. Total cost for all the treatment, $1200. Surprising how it is literally twice as expensive. To skip your cleanings. Now I see this example about 30% of the time, but what if you fall into this category? Is it worth the risk? And what are you risking. 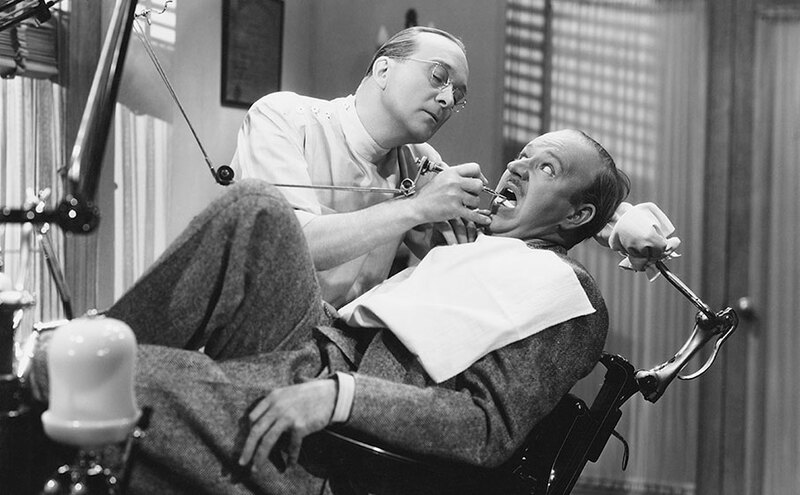 Do yourself and your teeth a favor: Brush and floss daily and see your dentist every six months, or more if they recommend it.